It’s clearly too early for the benefits of my green juice a day to kick in. My energy levels are a bit low. So I cut my morning run aka shuffle short and sat with my coffee and watched the ocean whilst I waited for my friends. I am grateful for that moment of solitude, that moment of stillness, but mostly for the feel of the beautiful winter sun on my upturned face. Pure bliss. 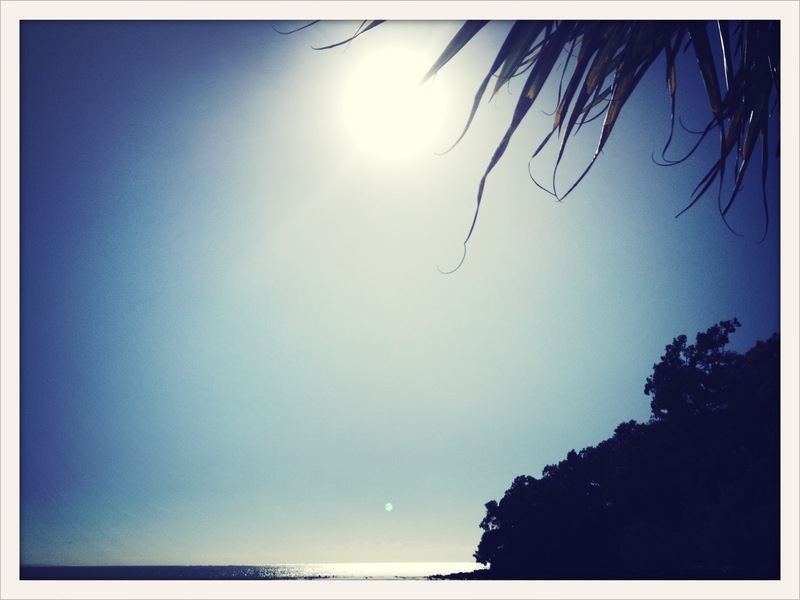 This entry was posted in grateful posts 365 and tagged bliss, moment, noosa main beach, solitude by lianne cawood. Bookmark the permalink.